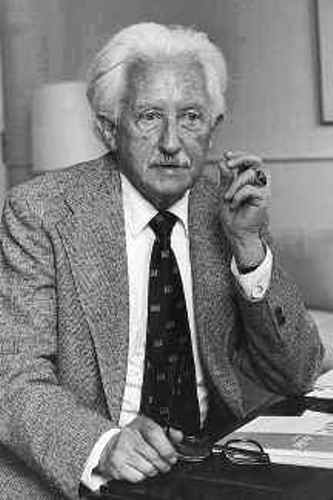 Erik Erikson was born on June 15th, 1902. 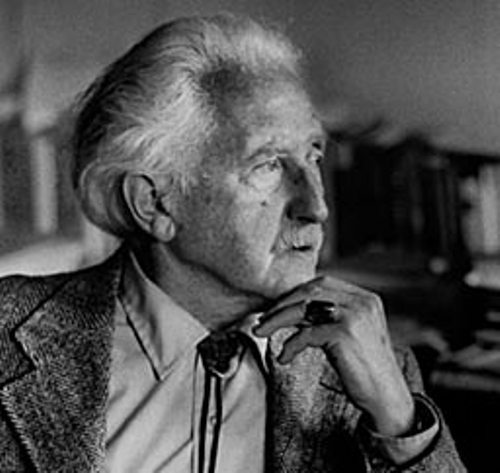 His full name was Erik Homburger Erikson. He passed away on May 12th, 1994. He was the prominent psychoanalyst and psychologist. This man was famous with his theory on the psychological development of human. Many people think that the people who cannot earn bachelor degree will not be a good professor. This point of view is totally wrong because Erikson who never got any bachelor degree served as a professor in some high quality universities such as Yale and Harvard. The early life of Erikson definitely was very complicated. His mother was Danish. Her name is Karla Abrahamsen. She was Jewish who lived in Copenhagen, Denmark. His father was Waldemar Isidor Salomonsen. Both Karla and Erik never saw him anymore. Theodor Homburger was Erik’s stepfather. In 1905, his mother married to Theodor Homburger. He was a Jewish pediatrician. In 1911, Erik gained the last name Hombueger since he was officially adopted by Theodor Homburger. In his early life, he was a teacher of arts and a student. He was friend with the daughter of Sigmund Freud named Anna Freud when he taught in a private school in Vienna, Austria. It seems that Erik was very interested to study about psychoanalyst after he met Anna Freud. He decided to study the Montessori Method of education. This subject focused on the child development and sexual stages. 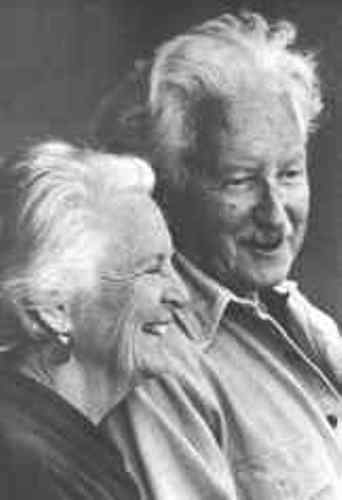 In 1930, Erik decided to get married with a Canadian born woman named Joan Serson Erikson. Erik converted his belief into Christianity when he married Joan. Because Nazi overpowered Germany, his family moved to Boston. In the city, he was the first child psychoanalyst. His reputation was as a clinician when he held some prominent positions in at Harvard Medical School and Psychological Clinic and Massachusetts General Hospital. Childhood and Society is one of his most prominent books. Other books are The Life Cycle Completed (with J.M. 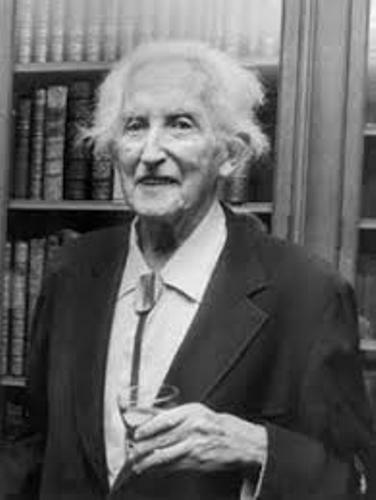 Erikson, 1987), Vital Involvement in Old Age (with J.M. Erikson and H. Kivnick, 1986), and Young Man Luther. A Study in Psychoanalysis and History (1958). Erik has a son. His name is Kai T. Erikson. He is very famous as an American sociologist. When Erik was requested by the official in the University of California to sign the loyalty oath, he decided to move. He spent his next ten years to teach in Austen Riggs Center. 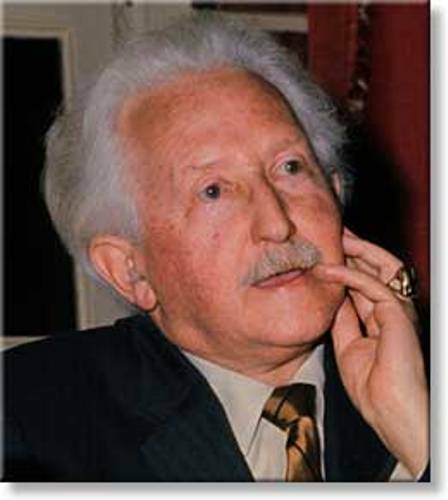 Do you have any question on facts about Erik Erikson?